Silver Sunday 2018: What A Day! We are thrilled to have had so many events this year reaching more older people than ever before, great media coverage, a buzz on social media and wonderfully happy pictures and stories from around the country. Watch the BBC London News coverage of our English National Ballet ‘Dance for Health’ workshop, the London Live coverage of the Paddington Partnership’s leisurely boat trips on the Grand Union Canal and Alhurra’s Al-Hasaniya Moroccan Garden Party to get a tiny glimpse of the many wonderful and varied events on offer this year. We are now collecting pictures, stories, quotes and videos from around the UK, many of which have been shared on social media using our popular #SilverSundayUK hashtag. 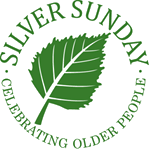 Please keep sharing these with us and send us your highlights to info@silversunday.org.uk for us to publish on our website gallery soon. We are also looking at ways to make Silver Sunday even better next year. If you hosted an event please fill in our very short event host survey. We’d also love as many guests to our events to fill in our guest survey – please share to help us spread the word. Finally, we cannot say thank you enough to all those incredible people around the country who joined in – whether it was hosting and running the events, making the sandwiches, blowing up balloons, pouring the teas, chatting to guests, driving them there and back – you know who you are and it is thanks to you that Silver Sunday has the impact we are so proud to be a part of. 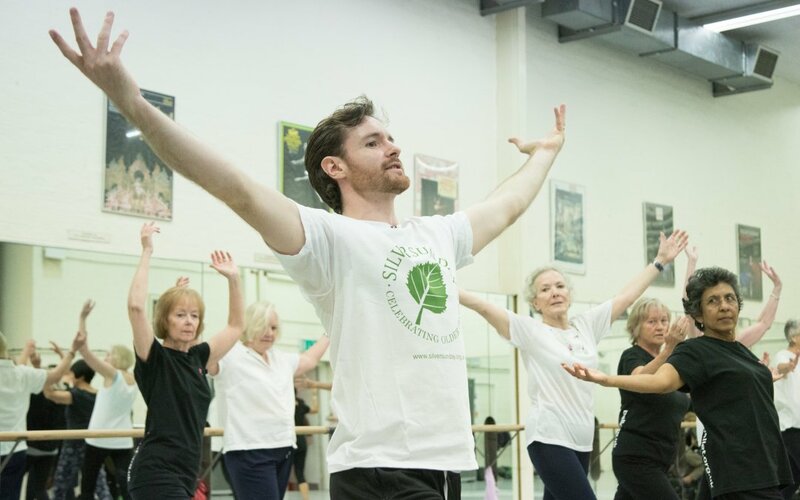 Join us for Silver Sunday on 6th October 2019!